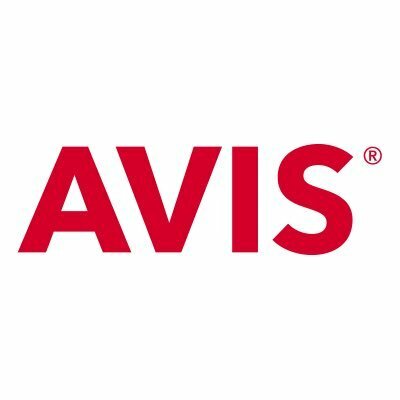 Reservations made easy: Download the #AvisApp. Enable the Avis skill. Reserve on https://t.co/Wsjneu12fD. Chat with us at 1.800.633.3469.